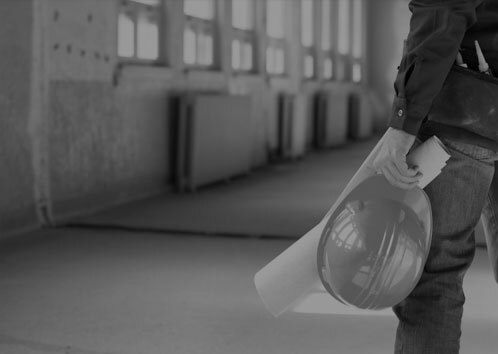 Wisconsin's Premier Design/Build, Commercial, Industrial & Multi-Purpose Contractor. Bauman Construction is a complete Design/Build, General Contracting, and Construction Management Company. 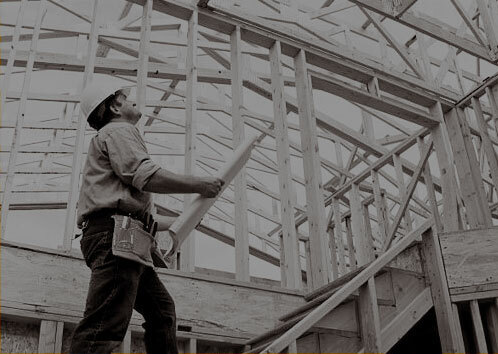 Our quality buildings and skilled staff, combined with outstanding craftmanship and over 50 years of experience, proves why we are Wisconsin's premier choice for your construction needs. We want to thank you for the terrific job on the construction of our new manufacturing plant here in Cable. Your crew that worked on the project was very professional in all work that was performed. We are sure that this building will make our manufacturing process much more efficient than our old plant. If we should ever need additional construction in the future, we will be sure to contact you. Thank You Again!